students and developers to better secure web applications. 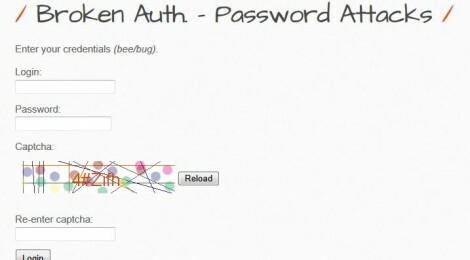 bWAPP contains a lot of vulnerabilities from the OWASP Top 10 project. */ injection vulnerabilities like SQL, HTML, command and mail injections. bWAPP is a PHP application that uses a MySQL database. It can be hosted on Linux and Windows using Apache/IIS and MySQL. It can also be installed with WAMP or XAMPP.